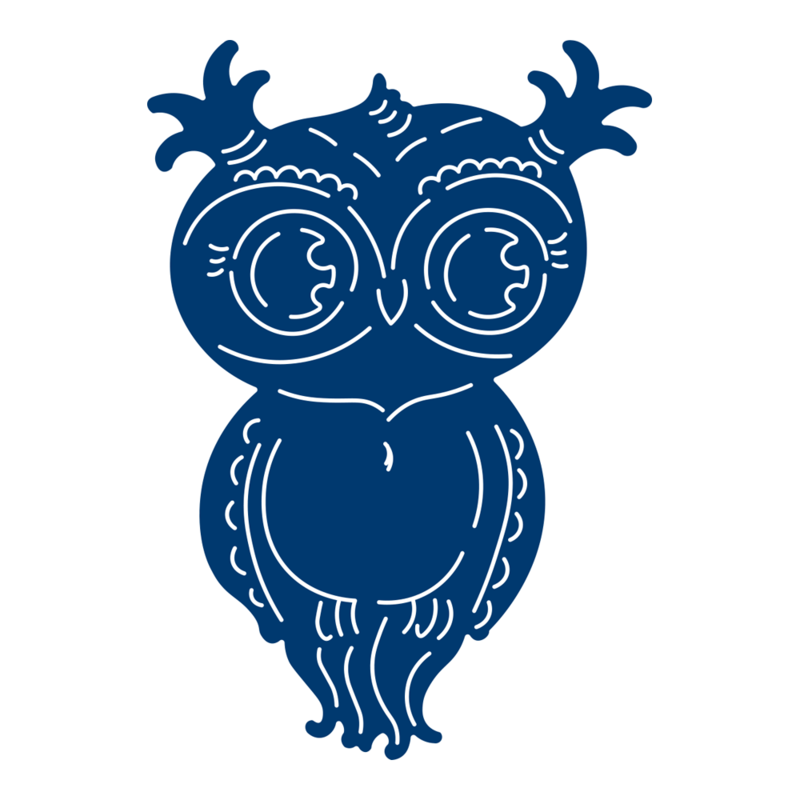 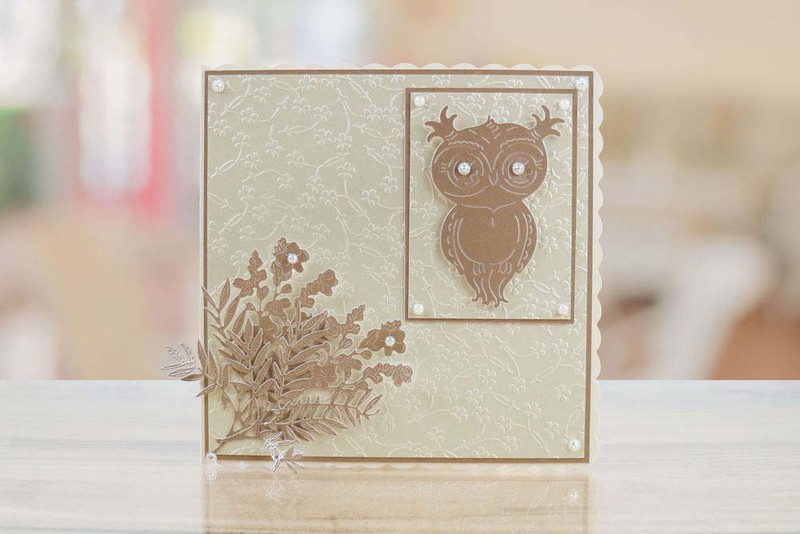 The Tattered Lace OWLbert die is perfect for a variety of projects and occasions. 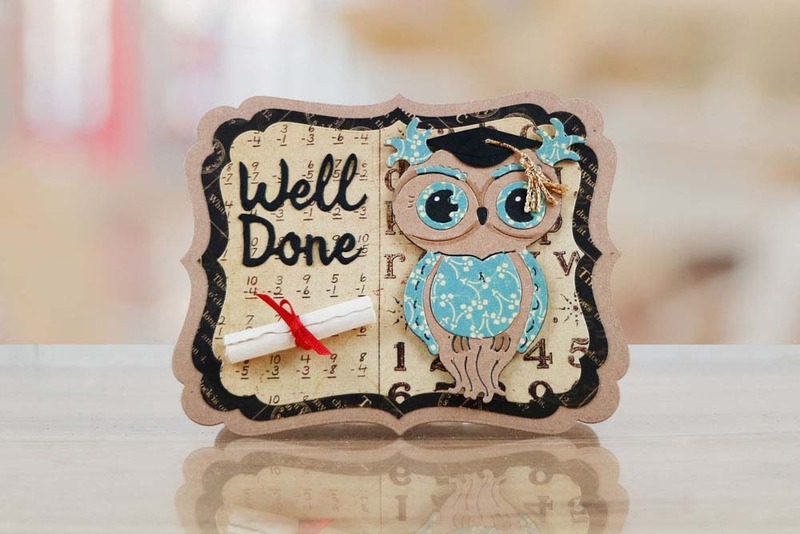 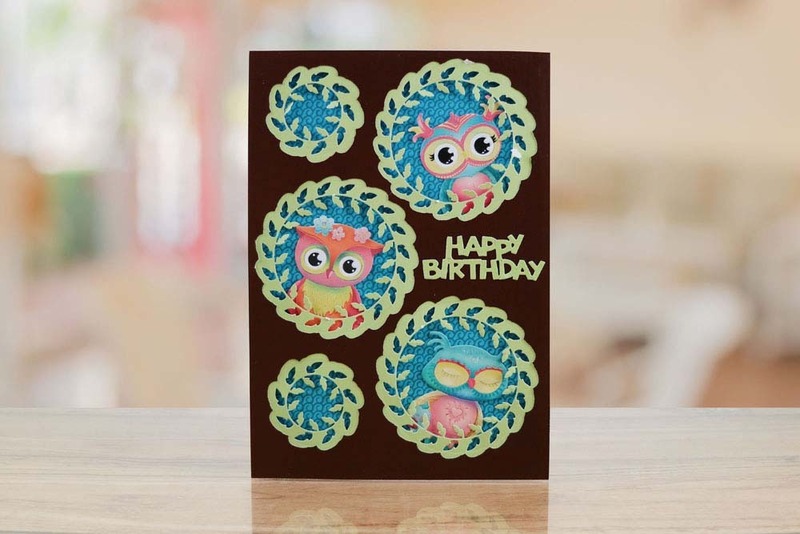 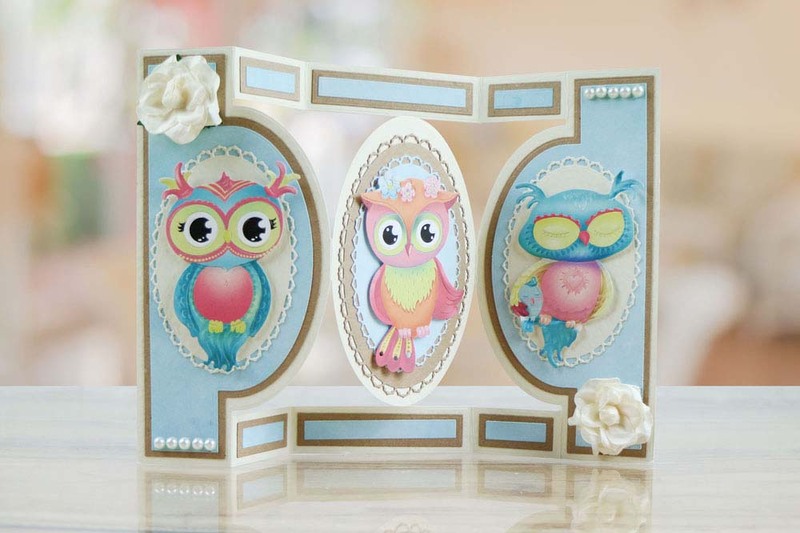 OWLberts cutesy design makes him perfect for a variety of projects whether you are making birthday cards, get well, congratulations and so many more. 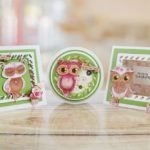 Add this fabulous die to card making, scrap booking, albums and even any home decor projects you have. 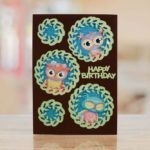 This die comes with a Free Download which can be found on the Crafting website, the free download includes charisma designs of OWLbert as well as OWLivia and rOWLph. 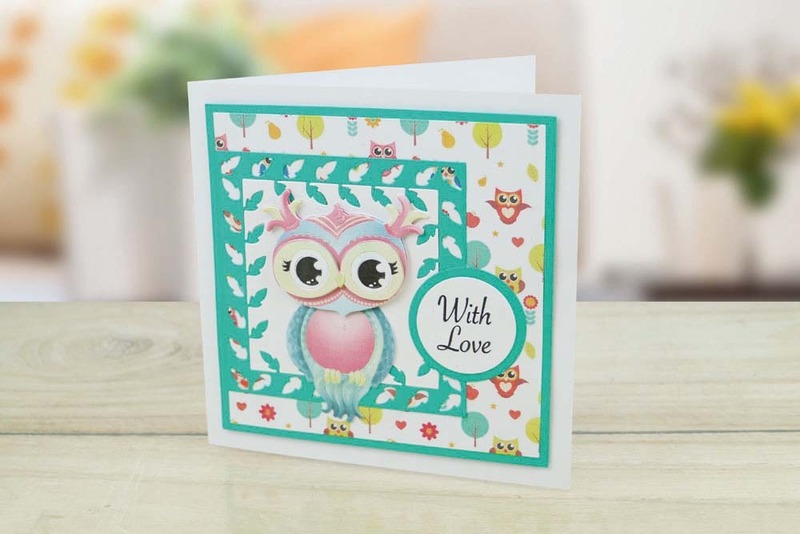 Charisma is perfect for giving you quick and simple coloured artwork giving you the perfect finished results. 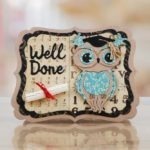 This die measures approx 6.9cm x 9.9cm.